Supporting the Future Faces of Farming. 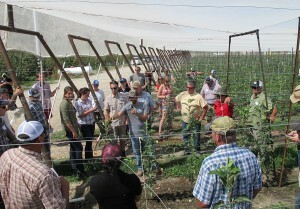 We offer educational opportunities for Young and Next Generation Growers, Managers & Industry Professionals. 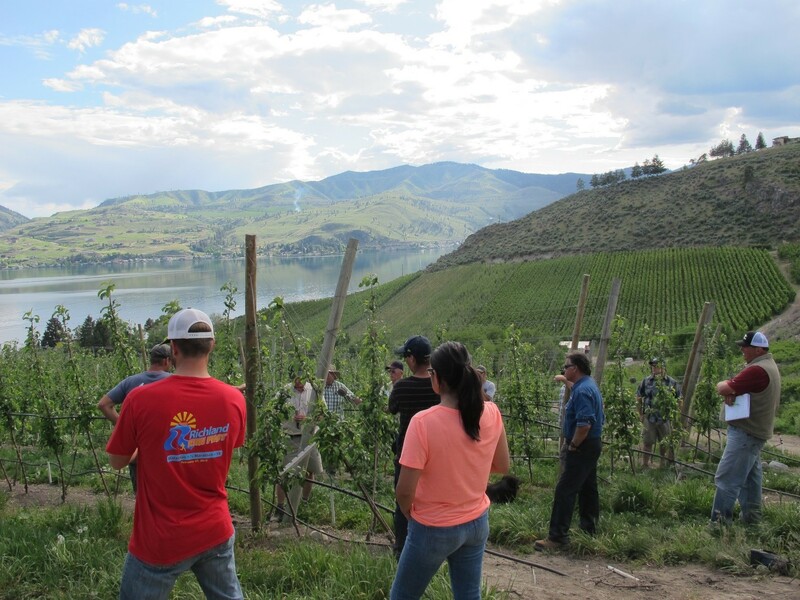 This new project began in 2016 as a partnership between the WSU Tree Fruit Extension Team and young growers. Every year we work with our advisory group to find topics of interest to Next Generation Growers. We offer six to ten field days and winter learning opportunities every year. Please contact Tianna Dupont, WSU Extension (509) 713-5346, tianna.dupont@wsu.edu or Lindsey Morrison (509) 387-3704 with suggestions or to receive announcements. To receive event notifications subscribe here. Choose Next Generation Network. 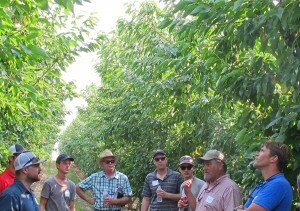 Thank you to our advisors for the Next Generation Tree Fruit Alliance Lindsey Morrison, Stemilt Growers; Mauro Sitio, Foreman Farms; Justin Wiggs, Chamberlin Ag; Dillon Luebber; Darin Palmer; Brandon Long; Jake Robison, Robison Orchards; Hannah Walters, Stemilt. Be sure to visit our Upcoming Events calendar for event details, flyers, and registration links. Fruit Breeding 101. Columbia View Research Orchard, Orondo WA. Using technology to make harvest more efficient. LOOKING AHEAD – MARKET AND ECONOMIC TRENDS. Grower and Marketer Panel. December, 2019. SOFTWARE OPTIONS FOR PROFIT OPTIMIZATION – PART 1 RECORDS & ACCOUNTING. SOFTWARE OPTIONS FOR PROFIT OPTIMIZATION – PART 2 TOOLS FOR THE FIELD.